Career Stability/Performances & Task Completion: Stability on the job (or) experiencing satisfaction over professional matters (or) ability to complete the professional tasks during the entire month of February 2019. Returns on investments: Mixed levels of profitability and fluctuations on flow of cash during the entire month of February 2019. Employer/Senior Relationships: Highly fluctuating ties (or) weak & unpredictable interactions with the seniors/employer relationships during the entire month of February 2019. 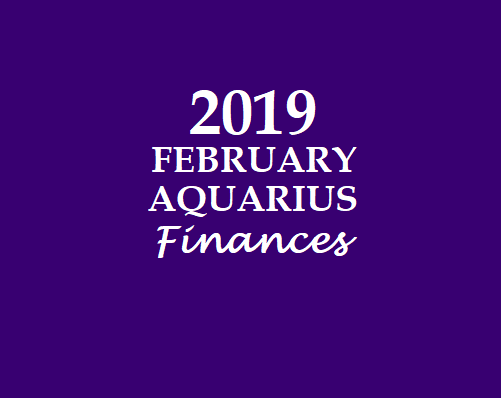 Sales & Marketing: Good business growth (or) stable business opportunities during the entire month of February 2019.
Business Performances/Task Completion: Ability to complete the works related to business during the entire month of February 2019. Profits & Payment collections: Mixed levels of profitability and fluctuating payment collections during the entire month of February 2019. Ties with Government, Tax & Banking Authorities: Weak & fluctuating ties (or) unpredictable interactions with the Government & Tax authorities during the entire month of February 2019.
Business Goods (or) Saleable Products: Less values (or) depreciating values during the entire month of February 2019. Debts/Borrowing capabilities: Low Debts (or) limited borrowings (or) inability to borrow money during the entire month of February 2019. Movable & Immovable Assets: Moderate values (or) fluctuating values during the entire month of January 2019. Expenses/Losses: Moderate expenses (or) ability to manage expenses (or) ability to meet the financial commitments during the entire month of February 2019. Financial strength: Weak & fluctuating financial position during the entire month of February 2019. 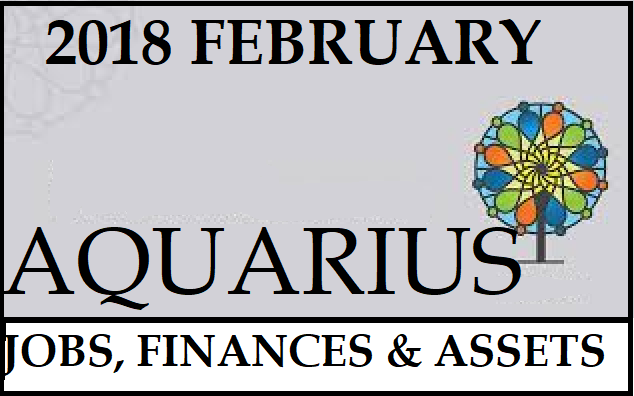 15th to 21st February 2019: Spending time & money on asset related issues; and on visa/immigration related issues. 23rd to 28th February 2019: Delays on asset related issues; and on visa/immigration related issues. Visa/Immigration related issues: Uncomfortable position on visa & immigration related issues from 1st to 6th February 2018; and remains comfortable from 7th to 28th February 2018. Level of Debts (or) Borrowings: Variable levels of borrowings (or) debts on day to day basis. Sun/Budhan combinations from 14th to 21st February 2018: Delays/deadlock on job search & job promotion related issues. ; and also, on sales & marketing related activities. Frozen ties with the employers & seniors at the workplace. 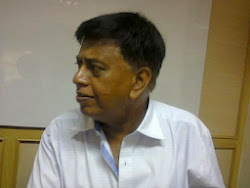 Facing bitter relationships with the colleagues/associates/partners (or) they would face serious troubles. Sun/Kethu combinations from 19th to 24th February 2017: Stagnant relationship (or) standoff with the business colleagues (persons with equal career status). 1. The above mentioned results are applicable both from your Moon Sign and also from your Sun Sign. Job Searches (or) Business Opportunities: The Kumbha Rasi (Aquarius Sign) natives would be able to get the desired results on their Job searches (or) on getting business opportunities on 1st; and from 9th to 14th; and from 20th to 24th; and on 29th February 2016. Career Position (or) Career Performances: The Kumbha Rasi (Aquarius Sign) natives would remain comfortable with their career related issues during the entire month; but would be able to enjoy significant career improvements from 1st to 5th; and on 29th February 2016. 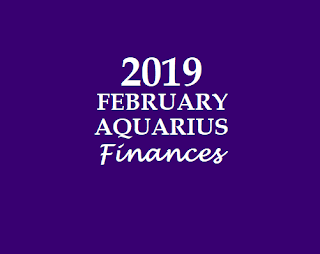 Financial Position (Liquidity): The Kumbha Rasi (Aquarius Sign) natives would remain moderately comfortable and would be able to enjoy significant improvements on their financial position during the entire month. Profits, Income & Payments: The Kumbha Rasi (Aquarius Sign) natives would remain moderately comfortable and would be able to enjoy significant financial gains (or) improvements of their earning levels (or) would be able to get their payments during the entire month. 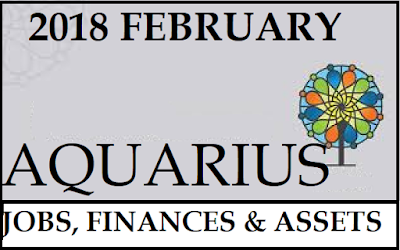 Debts (or) Borrowings: The Kumbha Rasi (Aquarius Sign) natives would have mixed experiences with their debt related issues; they must remain cautious from 5th to 8th; and from 20th to 22nd; and from 24th to 26th February 2016. Expenses (or) Losses: The Kumbha Rasi (Aquarius Sign) natives would face difficulty in controlling the expenditure levels during the entire month; but they would possess enough money to manage their expenditure levels too during the entire month. 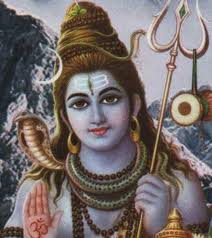 Effects of Guru/Rahu combinations from 1st to 29th February 2016: The Kumbha Rasi (Aquarius Sign) natives would enjoy rapid rise both in their income levels and also their financial strength. The Kumbha Rasi (Aquarius Sign) natives would speak too much; and eat too much too. Effects of Moon/Sun combinations on 8th February 2016 (and) Moon/Kethu combinations on 10th February 2016: The Kumbha Rasi (Aquarius Sign) natives experience health issues around their stomach. Effects of Shani/Moon combinations on 4th February 2016: The Kumbha Rasi (Aquarius Sign) natives would face expenses either for debt repayments (or) for health issues. Effects of Moon/Venus combinations on 6th February 2016: The Kumbha Rasi (Aquarius Sign) natives could face health issues during this period.